Dennis Tribble, 62, and formerly a resident of Wolcott, VT, has been granted a third opportunity by the Vermont Supreme Court to put up a criminal defense in the same murder case. Twelve years ago on Sept 26, 2000, Tribble shot and killed his neighbor Michael Borello, 43. Tribble has never denied the shooting, but claims he acted in self-defense. After the altercation and shooting, Tribble drove to a police station and surrendered himself. Borello died on the spot after being shot with a handgun and then with multiple rounds of Tribble’s shotgun. Tribble fired three court-appointed lawyers before the first trial in 2002. He refused to represent himself, and then boycotted the trial proceedings when the judge refused further postponements. A guilty verdict in the trial was reversed by the Vermont Supreme Court, which said the lower court’s order requiring Tribble to represent himself was not constitutional. Between the Supreme Court’s order and the second trial, Tribble fired a couple more lawyers, but eventually agreed to go through with it with a new attorney. He was charged with first-degree murder, but the second trial ended in Feb 2009 with a jury finding him guilty of a lesser charge of second-degree murder. He was sentenced to 35 years to life, and is currently serving out his sentence in a prison in Kentucky. The appeal against the second trial focused on a videotaped deposition with a witness which was shown in court. When the case landed up once again in front of the Vermont Supreme Court, the justices ruled that the videotaped testimony should not have been admitted, and the witness should have been called in person. The Vermont Supreme Court once again declared a mistrial, and now Tribble gets to fight the same case a third time. The justices also gave Tribble the option of choosing whether to claim diminished mental capacity at the time of the incident. 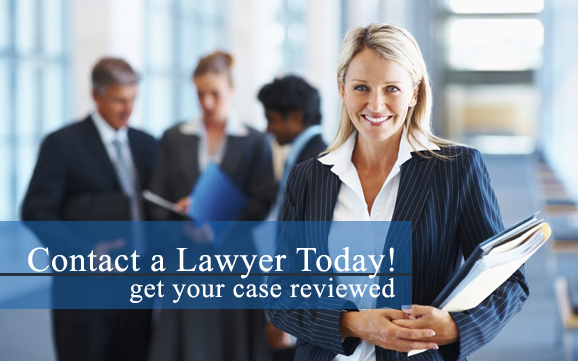 Criminal defense attorneys can ask for a re-trial for many reasons. The judge can declare a mistrial in a criminal prosecution for many reasons, including a hung jury, prosecutorial misconduct, witness or jury tampering, and improperly admitted evidence. If the judge does not declare a mistrial, the criminal defense attorneys can file an appeal asking the appellate court to order a new trial.